We know exactly what it takes to both create and maintain the exact look and feel you have in mind for your backyard, courtyard, deck, patio, commercial property, or anyplace else you have in mind. Like working with a smart, dedicated professionals who offer creative solutions to your deck, patio, fence or gate issues? 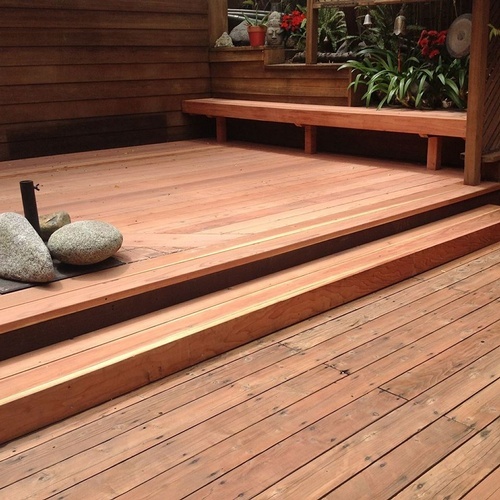 Look no further than Decks By Woodmasters. We have over 20 years' experience providing a variety of repair and maintenance services for an array of satisfied and grateful clients in both commercial and residential settings.